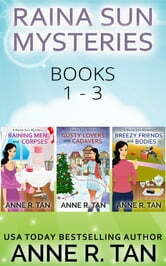 This set includes the first 3 books in the Raina Sun Mystery Series. 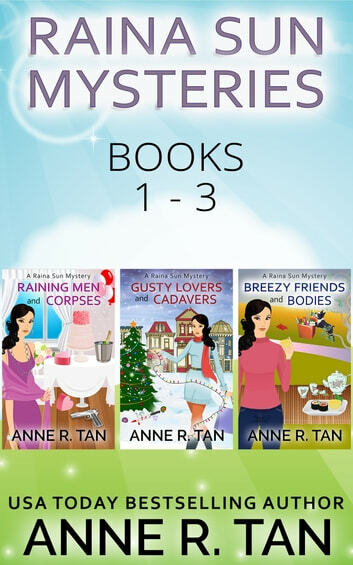 For readers who like cozy mysteries, quirky characters, a dash of humor, and Chinese-American culture. Enjoyed them very much can’t wait to read the other books in the series.